Lawmakers in Slovakia should reject a bill legally mandating a right of reply for politicians and public officials who claim their honour or reputation has been damaged in media reports, the International Press Institute (IPI) said today. 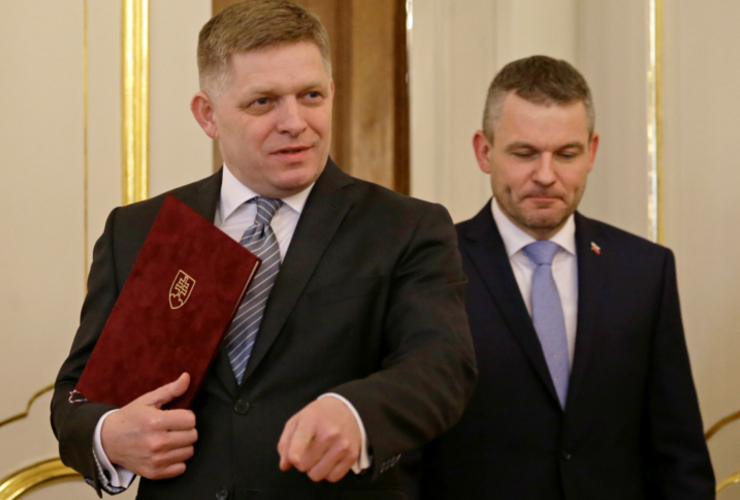 The Slovak parliament is set for a final reading on the measure, introduced by Slovakia’s ruling Smer party, whose leaders, including former Prime Minister Robert Fico, regularly lash out at critical journalists. At a rally in December, Fico, who has previously called journalists “snakes” and “presstitutes”, said he would amend the country’s right of reply law to end “media terror and lynching”. Slovakia’s current Press Act provides a right of reply but contains a clause excluding public officials and high-ranking politicians from having recourse to it. The current bill would terminate that exception and require media outlets to publish a reply by individuals, including public officials and political leaders, who claim their rights to dignity, honour or privacy were violated by “factual statements” in “periodical press or news agency items”. Media that fail to publish a reply can be ordered to pay damages up to nearly 5,000 euros. IPI Deputy Director Scott Griffen sharply criticized the proposal. The Slovak government originally planned to present a detailed revision of the Press Act to reflect changes in the digital space and offer increased protection to investigative journalism in the wake of the murder of Ján Kuciak and his fiancée, Martina Kušnírová, on February 21, 2018. Media representatives and experts worked with the country’s culture ministry to produce an initial draft. However, that effort has now been upended by the measure on right of reply, which was submitted to parliament by two Smer MPs, Miroslav Číž and Dušan Jarjabek. Slovak journalists say that public comments by Smer representatives have left little doubt as to the intentions behind the measure. 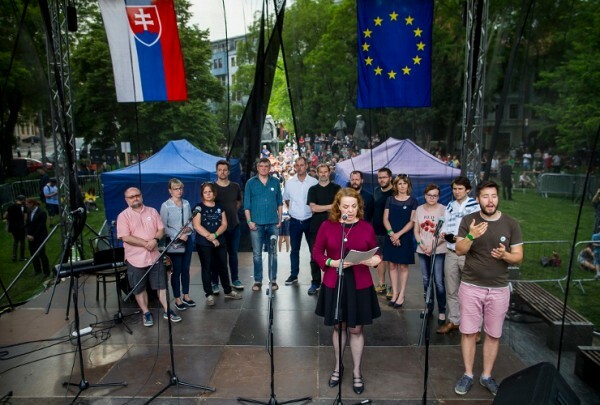 It called the measure “a display of egoism and a deliberate effort to restrict the fundamental rights of Slovakia’s citizens by some politicians who feel aggrieved”. The move comes as Slovak media continue to unearth details about the Kuciak murder, the reverberations of which led to the resignations of Fico and other Smer officials last year. Journalists have recently published details about the communication of top politicians with Alena Z., an alleged middlewoman in the murder, and revealed that a high-ranking police official may have given an order to screen Kuciak through police databases. Under the government of former Prime Minister Iveta Radičová, Slovakia introduced the exception to the right of reply in 2011 following international criticism. 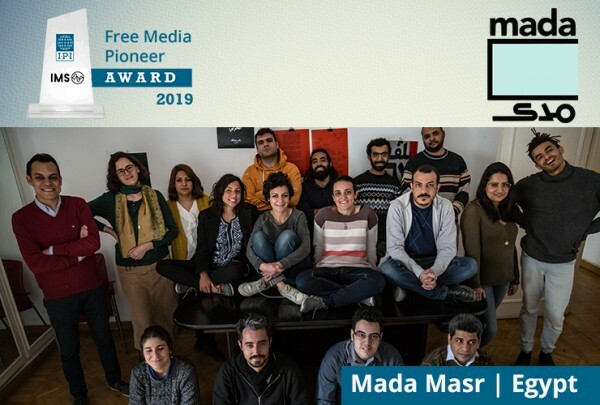 The attempt to scrap the exception now reflects a wider trend in the Visegrád region, which also includes Poland, the Czech Republic and Hungary, to redefine journalism as existing to serve political interests rather than the interests of a well informed society.